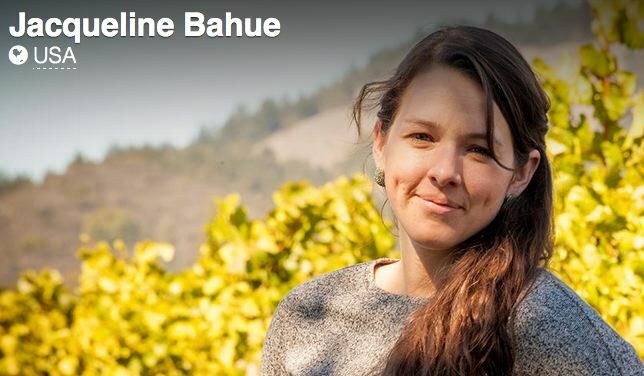 Ryan O’Connell, part of an American family winemaking team that lives and makes wine in France, recently brought my attention to NakedWines.com, a customer funded wine business. Customers, so-called “Naked Angels,” fund independent winemakers in return for exclusive access to wines at wholesale prices (40%-60% discounts plus free wines included in orders). Naked Angels invest $40 a month that is used to spend on any of the over 280 offered wines. Every wine has a 100% money back guarantee. Launched in 2008, NakedWines.com now has over 200,000 Naked Angels investing in their Naked Piggy Bank accounts. Currently, the Naked Angels are a closed group, but one can put their name on a waiting list through the website at www.us.nakedwines.com. For more information, visit The Naked Blog at www.nakedwinesdotcom.wordpress.com. Ryan sent me the following Pinot Noir wines to sample, some from well-known winemakers. The quality was consistently high with a few exceptional wines. Prices are Angel prices.